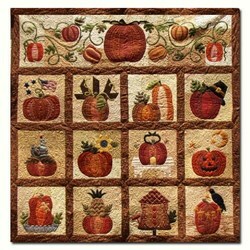 This stunning design is a masterpiece for anybody who loves the harvest season and pumpkins! 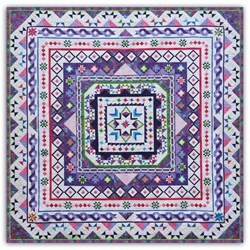 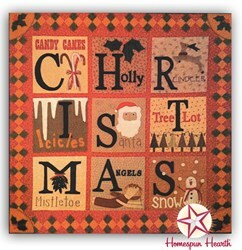 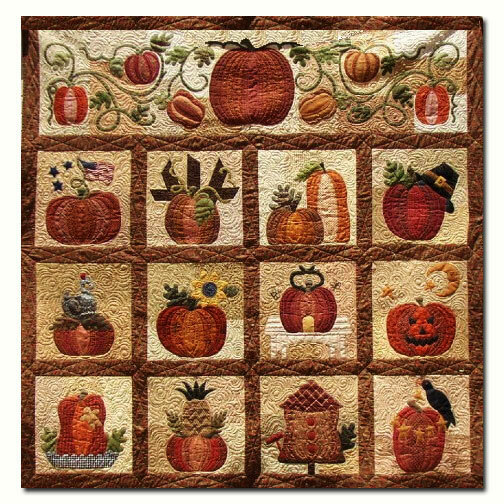 This 78" x 75" quilt features 19 different pumpkins that symbolize this favorite time of year and the stunning blend of Maywood's Wooly Cotton Flannels we have chosen will be an heirloom for generations to come. 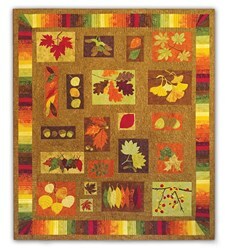 The Wooly Cottons in pumpkins, mustards, harvest greens and rich earth-tone colors, textures and depths brings a certain extra 'fall' quality to this quilt. 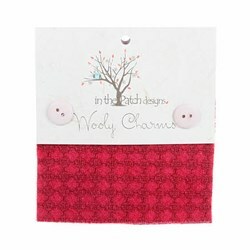 It will look like wool, but will be the soft feel of brushed cotton. 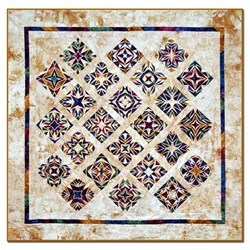 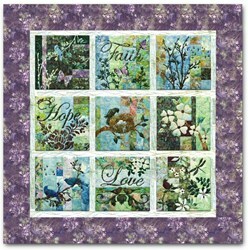 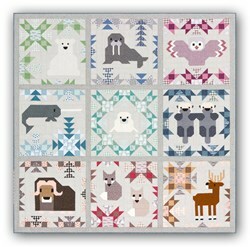 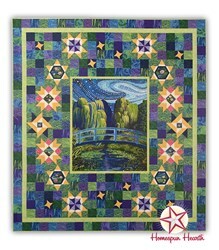 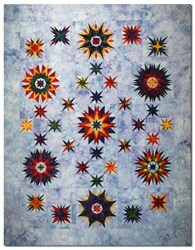 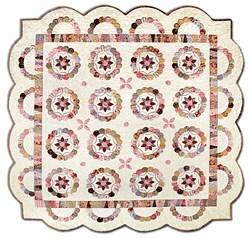 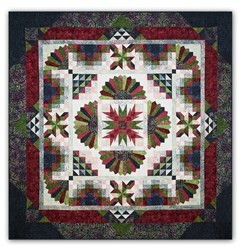 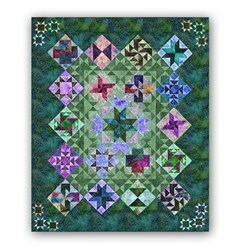 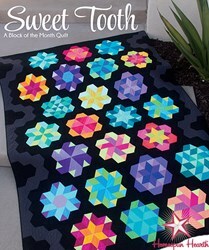 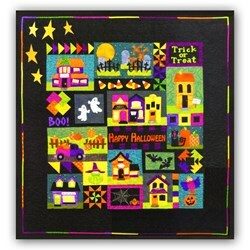 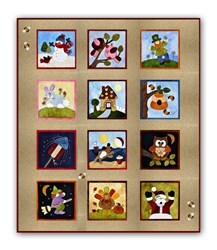 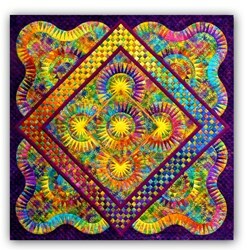 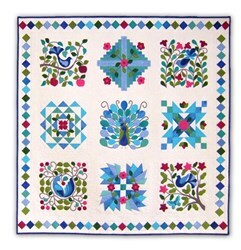 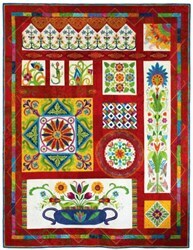 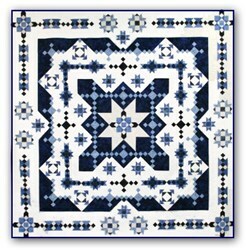 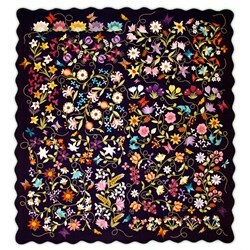 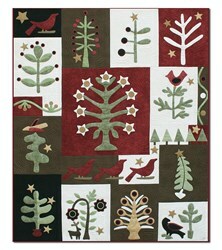 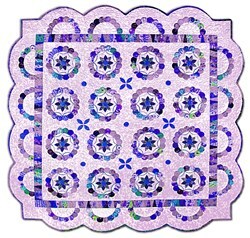 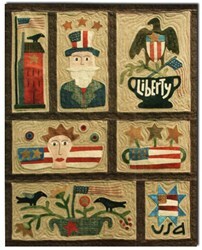 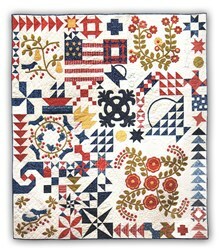 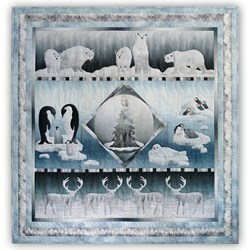 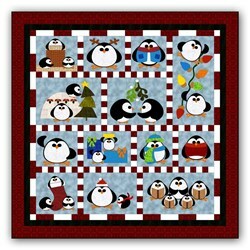 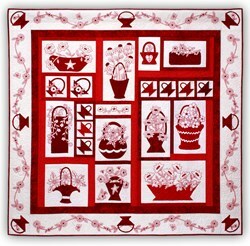 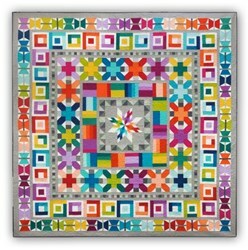 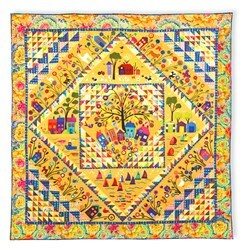 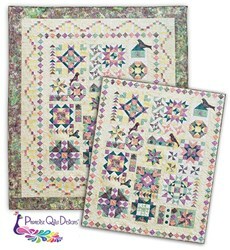 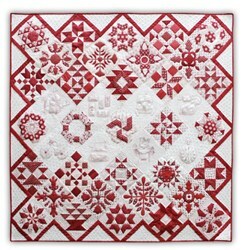 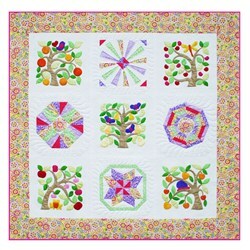 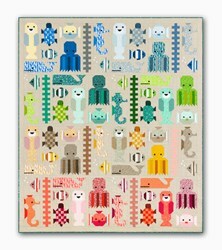 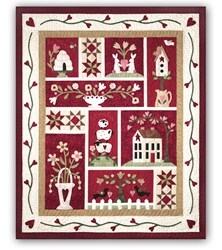 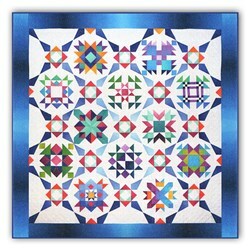 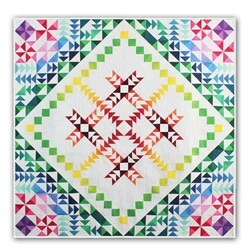 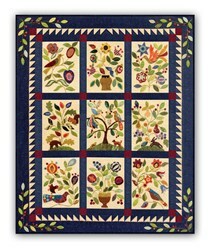 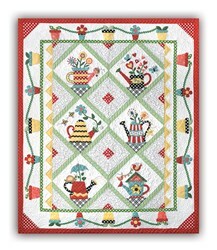 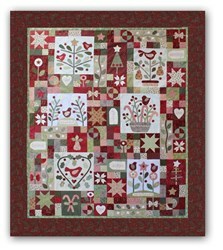 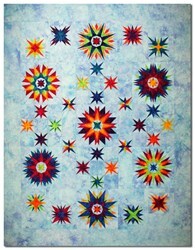 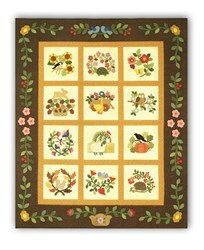 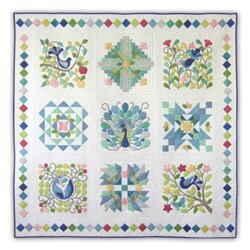 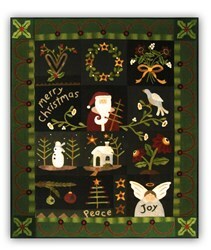 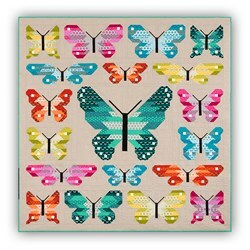 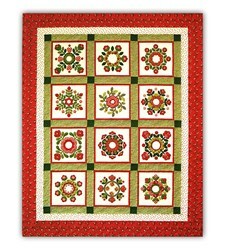 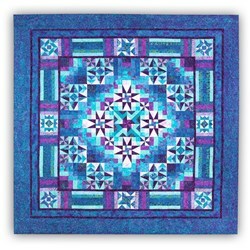 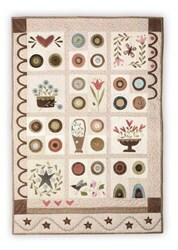 The monthly kits incude 100% top-quaity Maywood Wooly Cotton fabrics, and easy-to-follow instructions and full-size applique templates required to complete the quilt. 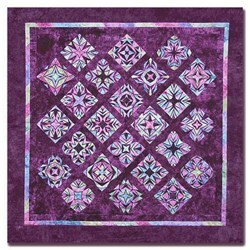 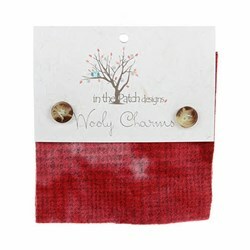 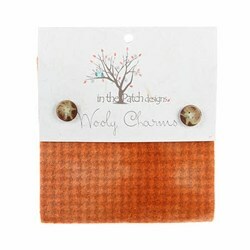 The final (15th) shipment will include the sashing and binding fabric. 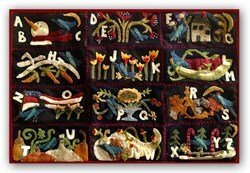 This is a 15 month Block of the Month. 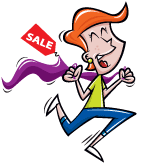 The cost is $32.99 per month plus shipping. 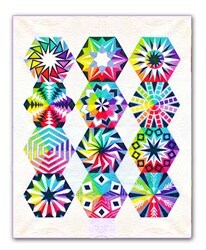 You can elect to receive any remaining blocks at any time. 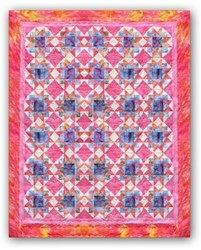 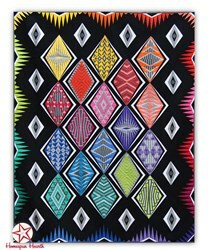 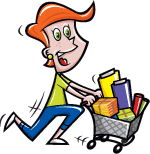 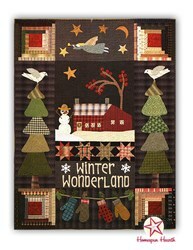 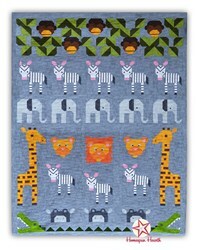 There is also coordinating backing, which will ship with your first month.